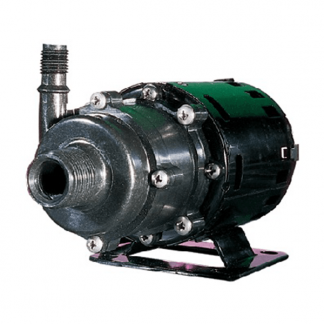 Little Giant Adjustable Flow Control Magnetic Drive Pump (PES-80-PW): Little Giant PES Series Pumps are designed to operate continuously with minimal energy consumption. 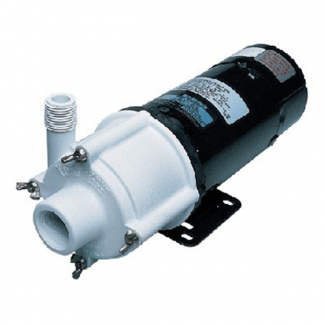 They offer a corrosion resistant body specifically for submersible use. 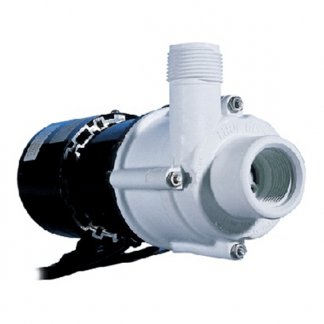 Easy to install and maintain they are ideal for a variety of applications.